Marrying traditional craftsmanship with ground-breaking design, created to amaze even the frequent traveler, the superb venues on this ship are a feast for the senses, including 5 gourmet restaurants serving food from around the world. There are even 12 astonishing designer-themed bars to quench your thirst for variety. Kids and teens love their own themed venues and special clubs as well. With so much to do and explore, you can be sure to live every moment to the fullest on board MSC Magnifica. The evening’s entertainment is the icing on the cake. 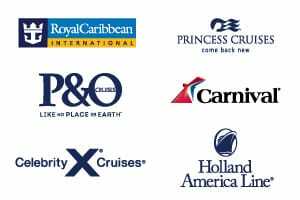 From a spectacular casino, panoramic discotheque, 4D cinema, Internet cafe, cigar lounge, plush 1,200 seat theater and live entertainment in the bars & lounges, there are endless possibilities for those days at sea. 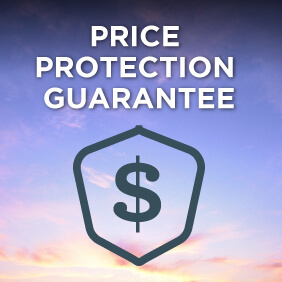 View all MSC Magnifica cruises, view a selection of MSC cruise deals, or view more options for MSC cruises. 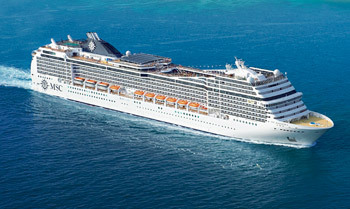 MSC Magnifica offers 2 main restaurants, L’Edera and Quattro Venti. Each one boasts a top gastronomic selection thanks to the variety of dishes and the high quality of the foods, from choice Italian meats, scrupulously controlled, to fresh fruit. Every product is fresh and carefully handled, such as bread baked on board with the passion and knowledge of the most distinctive boulangerie. Dishes range from traditional and tasty Mediterranean fare, to the most refined international recipes. For a quick lunch choose Sahara buffet restaurant offering the utmost quality and variety in Italian and international cuisine. On MSC Magnifica guests can choose from 17 bars and lounges, inspired by different themes and inimitable in their wine and food selection, thus satisfying even the most sophisticated and demanding palates. MSC Cruises’ uncompromising dedication to its passengers is nowhere more evident than the unrivalled entertainment programmes and facilities offered on board MSC Magnifica, with its state-of-the-art 1240 seat Royal Theatre, futuristic T32 Disco and Atlantic City Casino with over 600 square metres of casino gaming and Video Arcade, video games room. Length / Beam / Height: 964 ft. / 105 ft. / 195 ft.